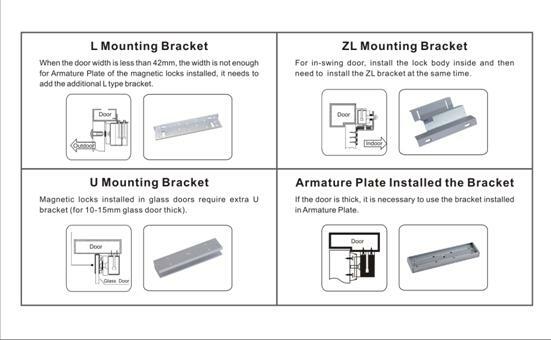 The design of magnetic locks(Electromagnetic lock) is the same as the electromagnet. 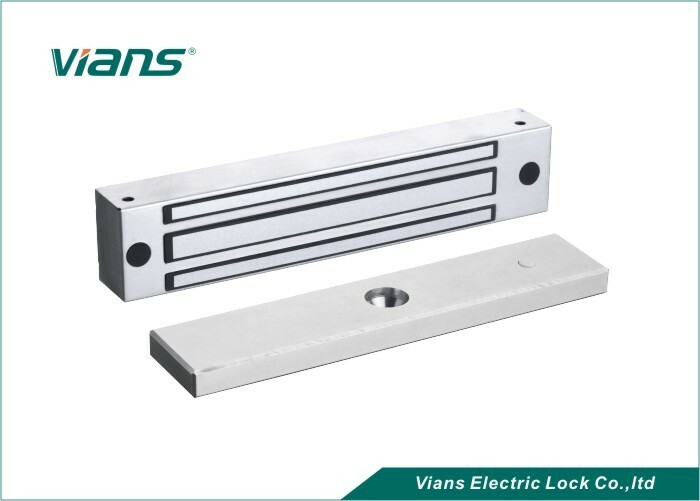 By using the principle of electromagnetic, when current passes through the silicon steel sheet, magnetic locks will produce powerful suction, thereby helps to tightly absorb iron plate. Even small current will produce huge magnetic, which can effectively control the door. 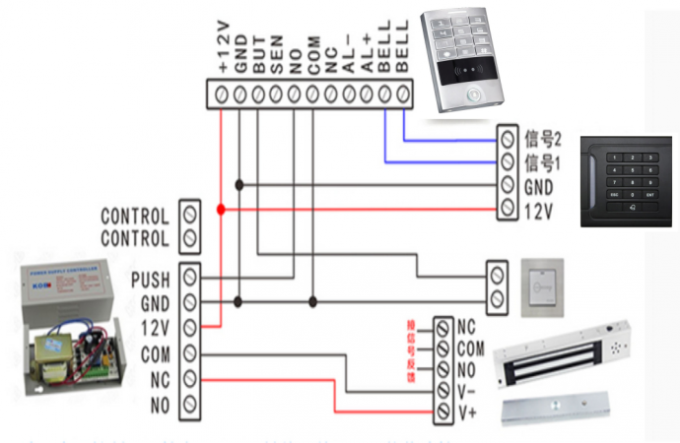 Inbuilt dry contacts lock status signal output ( NO,NC,COM),door status signal output ( NO,NC,COM) is the main selling point. 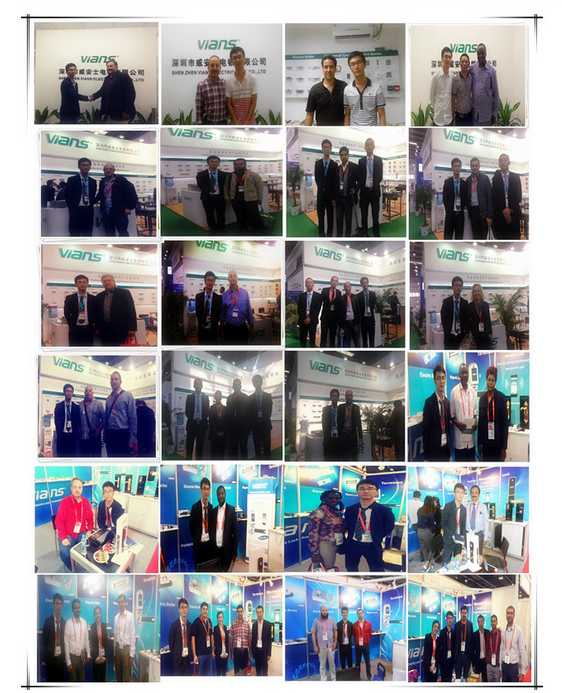 MA certified products of China / CE certification of EU. Shell is made of high-strength aluminum alloy, Anodized.